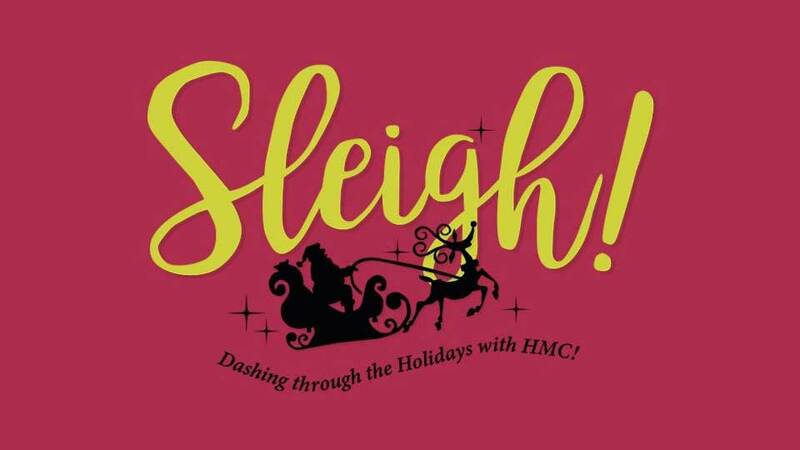 Get Sleigh’d with holiday merriment from Heartland Men's Chorus!! This season, we’ll don our bells to present a holiday extravaganza worthy of ringing in the New Year. We’ll be dashing through the snow with your favorite classic carols and some big choral masterpieces. And, if you’re not too naughty, we’ll throw in a few nostalgic holiday favorites. So take your sleigh ride right into the renovated Folly Theater for a Ring-Ting-Tingling good time!